What are ethics? What does the word mean when used in conjunction with a profession dealing with protected health information and millions of dollars annually? 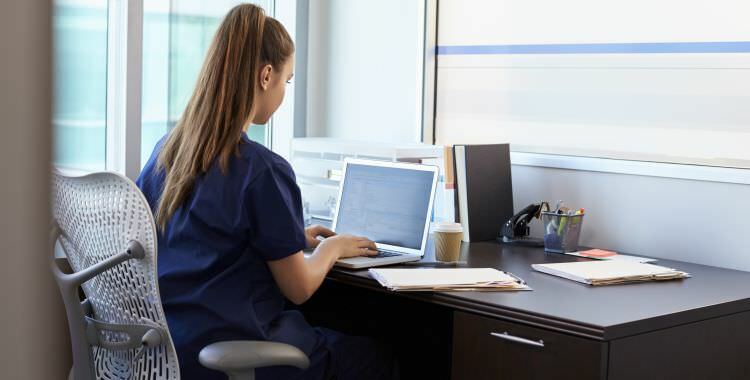 All those considering a career in the Medical Billing and Coding field should not only understand the term, but also live it. It is widely known that businesses and organizations that employ ethical practices in their every day dealings with the public are more likely to gain the trust and business of these same people. Ask yourself: wouldn’t you rather deal with a business that had a reputation of honesty and integrity? I know I certainly would. Individuals are often faced with ethical or moral decisions in their everyday life. How do you determine which route to take? The American Association of Professional Coding Ethics is as follows: Integrity, Respect, Commitment, Competence, Fairness and Responsibility. If you exhibit these positive personality traits, perhaps a career in Medical Billing and Coding is right for you. Northwest Career College is waiting for you to take that first step, call or go on line at www.northwestcareercollege.edu today for your private tour.